Another state park?!? Georgia has a lot of state parks and most of them I’d never been to before this year. 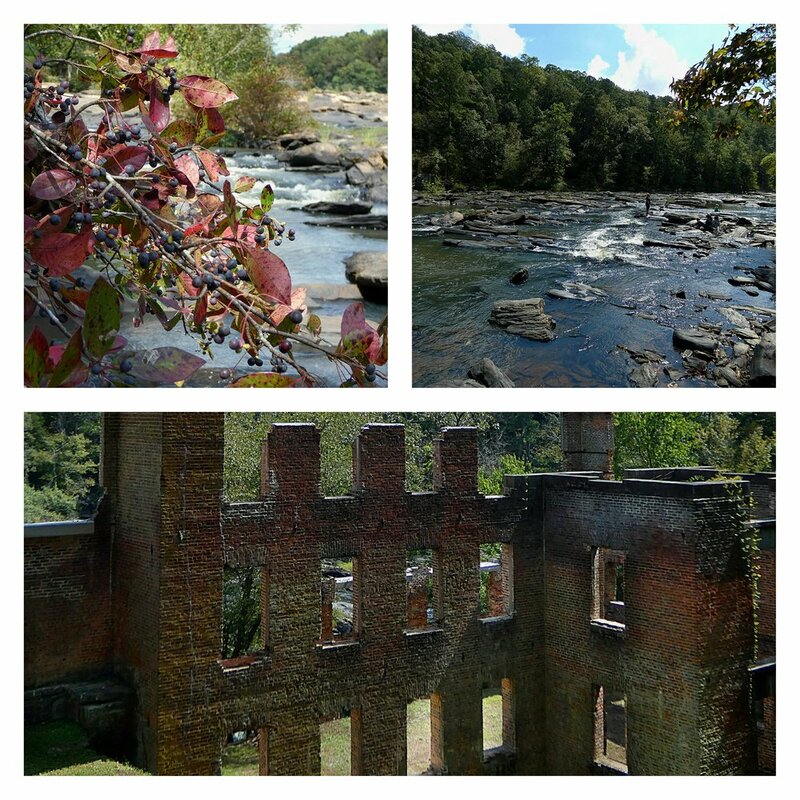 I actually visited Sweetwater Creek State Park the same weekend as Black Rock Mountain State Park. Word of warning, if you spend literally your whole weekend hiking and watching football, you’ll have a lot of chores to catch up on! But it’s so worth it. 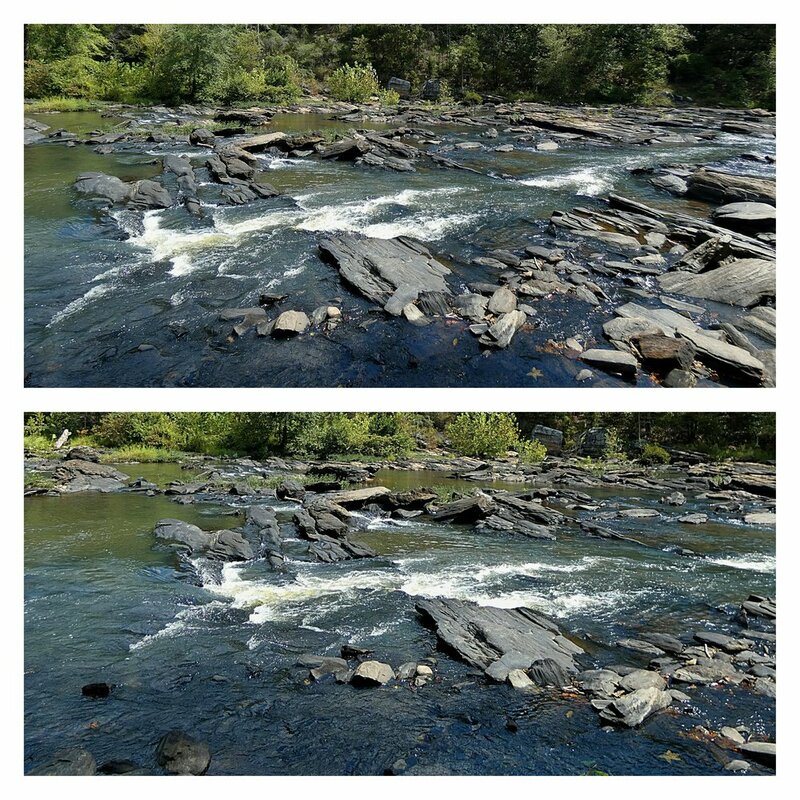 I’d never been to Sweetwater Creek before mostly because of the location. If I have to drive toward or near Atlanta to hike, it does not feel relaxing to me. I’ve started to get over this with the amount of work I’ve done in the metro area over the past few months and taking the chance to visit places after work. So Sweetwater Creek was basically the final frontier of my metro Atlanta mental barrier. Well, that’s not true. I’ve still never been to Stone Mountain either. The main reason I actually ended up doing this hike was because Girls Who Hike GA had a group hike there. So cheers to this group for getting me out to one of metro Atlanta’s most popular park (at least it seemed that way judging by the parking lot)! 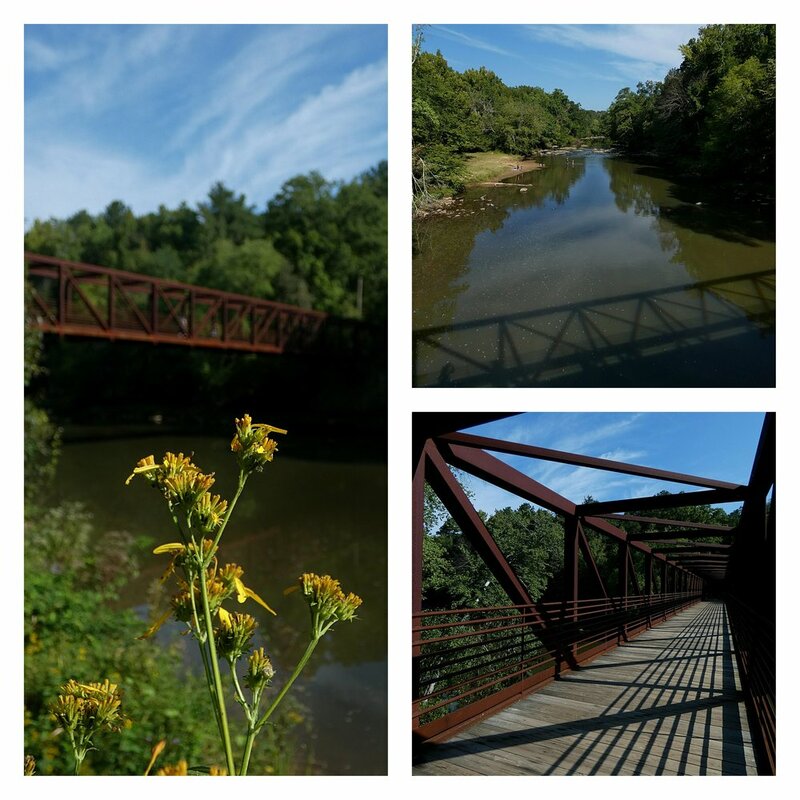 Although Sweetwater Creek is pretty close to the city and right off of I-20, the surroundings are quiet and secluded. The park is actually much larger than I anticipated and I didn’t really research it too much in advance, since I was going with a group and had a rough description of the trails we’d be visiting. The thing about hiking with a group is, I don’t always pay very close attention to the details of the trail like I would if I was by myself. Regardless, I always enjoy hiking with these ladies very much. We started out on the Yellow Trail near the visitors center and followed it over the bridge and through the woods (sounds like a song). 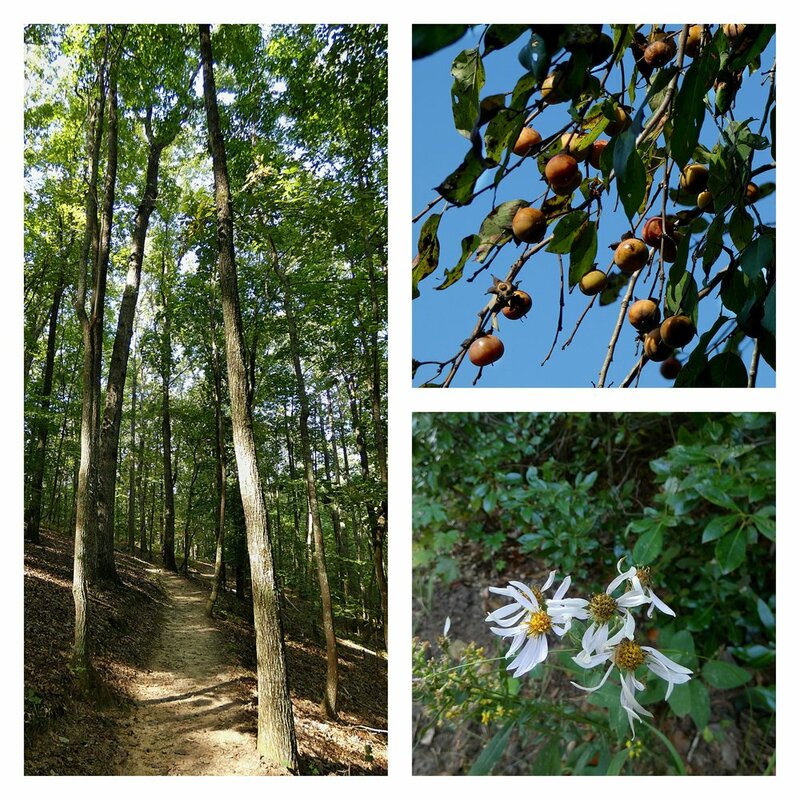 My feet were spoiled with the relatively sandy terrain on the trail, in contrast to the usual rocks I find on my mountain hikes. That being said, there is one spot after the bridge where the trail descends in the woods that is a little steep and rocky. After wending through the woods, the trail follows the creek and mill ruins are visible off in the distance. 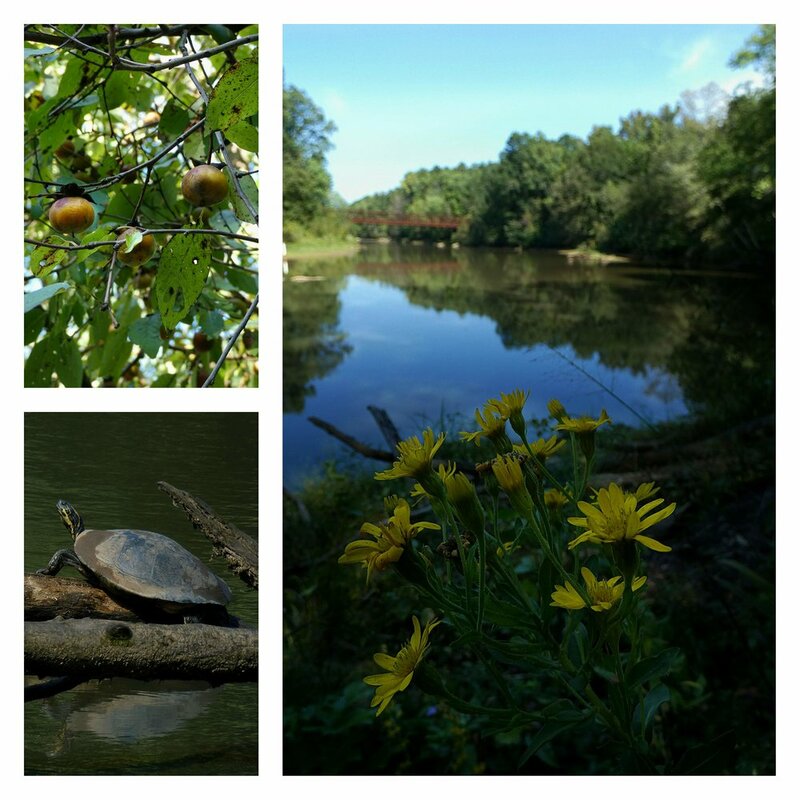 I enjoyed this part of the trail quite a bit because there were several turtles in the water and wildflowers growing along the bank. After finishing the Yellow Trail, we moved onto the Red Trail. This was the part of the park I found most interesting and I wish I’d allowed more time to explore here rather than rushing home to watch the Falcons lose to the Saints. The trail leads to the old textile mill ruins, which might look familiar as they’ve been used in some major Hollywood productions. The ruins are behind a fence but it’s easy to walk around the perimeter of it and get a good look inside. I was told there are sometimes tours behind the fence, but unless you have permission, please abide by the rules. The creek is particularly beautiful in this area, with lots of trees growing up from small islands in the middle of the water. It would be a great spot to have a picnic or set up a hammock. Although it took me years of living in the metro area to get to Sweetwater in the first place, I definitely will not wait as long to return. I’d love to explore further and bring my dogs and James along as well!